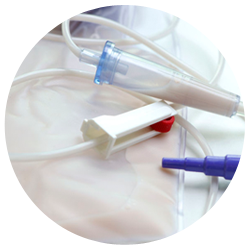 Our Percutaneous Endoscopic Gastrostomy (PEG) PEG feeding training has been designed to familiarise participants with the cause and approaches of PEG feeding. It is aimed at carers and community support workers that frequently work with people who required PEG Feeding. The PEG Feeding Training is hands on practical and theory. The course will discuss the care and maintenance of a PEG Tube, PEG feeding as well as medication administration methods such as machines. Participants will gain greater knowledge of PEG feeding, medication administration, common causes PEG requirement and safe and effective care. They will be confident and competent in the use of PEG machines and client care.